...for meeting and event planning programs as Koh Samui combines both business and wanderlust, as this far-flung region is famous for both natural beauty with white sandy beaches and for its high end luxury hotels and restaurants. 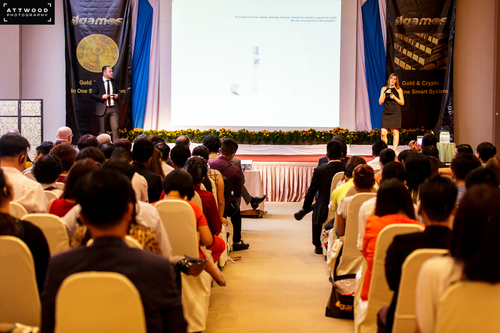 While meeting and event planning in Koh Samui can be daunting, it can also create programs of extraordinary diversity. “Koh Samui’s growth into an exclusive high end travel destination has opened doors for more business based travel, rivaling more common places in Thailand such as Bangkok, Chiang Mai or Phuket. For large corporate business conferences or for small management training or team building events. 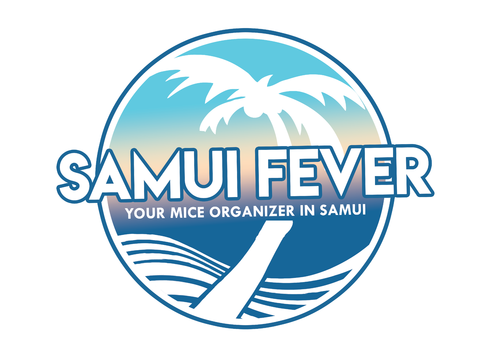 Koh Samui now has the ability to host all different types of business based travel, and Samui Fever is dedicated to making your next business event an unforgettable one. ¥100,000 cash just for referring a friend!